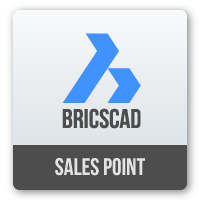 Our landscape add-on developed for AutoCAD & BricsCAD. Full function ".dwg" CAD software at a reasonable price. Now in beta testing. Available on request. Flexible and easy to customize. Quick to learn. (You can start using it almost immediately). AutoCAD by Autodesk (including verticals). 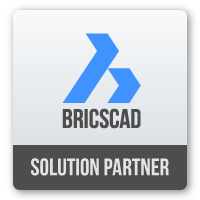 BricsCAD by Bricsys. Learn more..
Qscape’s mission is to be your 'invaluable friend' rather than a 'necessary evil' to get the job done. Why not take the Qscape Tour to find out more?